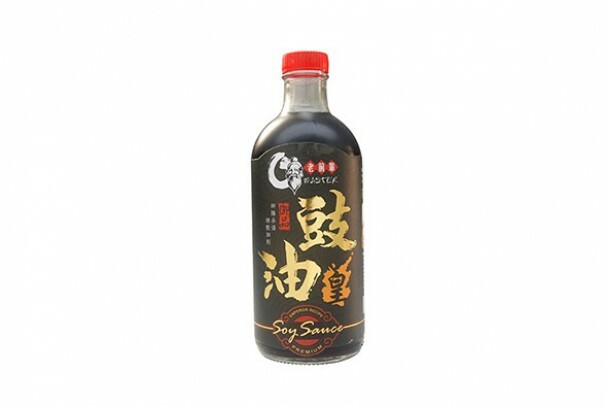 O-Master premium soy sauce is use healthy non-GMO certified soybeans and special selected raw meterial naturally brewed. It not only has special aroma, moreover rich of protein ,vitamins and natural ferment. The sauce is most suitable for dipping, cooking, steaming, stir frying and marinating all kind of food.